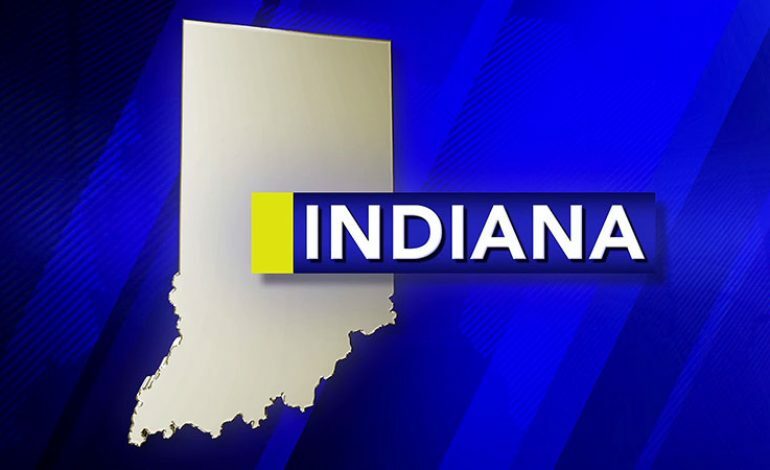 A bill that would let teachers carry in classrooms passed Monday morning in Indiana. The Indiana House Education Committee passed the measure 8 to 2. House Bill 1253 would allow Indiana school districts to seek state money to provide gun training for teachers. Monday the House Education Committee deleted the bill’s original proposal to repeal the state’s ban on non-police officers carrying guns on school property. If passed, the new bill would let school districts apply for grants toward 40-hour training programs for teachers who volunteer to be armed during school hours. The bill now heads to the full House for debate.